Real Estate in Southland, is what we are all about - and has been for 150 years. When you choose to deal with Todd & Co Realty, you will be involved with a proud independent team that has been leaving customers with great results for generations. 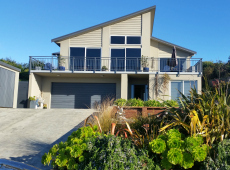 The team at Todd & Co Realty have Southland wide coverage with offices in Invercargill & Riverton and resident salespeople in Te Anau, Tuatapere, Winton and Stewart Island. We cover all the real estate bases, including Residential, Lifestyle, Rural, Commercial and property management. We are passionate about providing the best results for our clients with transparency and a no fuss Southland attitude.